With the season of giving almost upon us, let&apos;s take a look at receiving a tax deduction for charitable contributions. Taxpayers who qualify to itemize deductions are eligible to deduct certain donations. There are two essential components for taxpayers to consider: the receiving organization and the taxpayer&apos;s substantiation. First, with regards to organizations, it should be a non-for-profit and operated only for charitable, religious, scientific, educational or certain other philanthropic purposes. 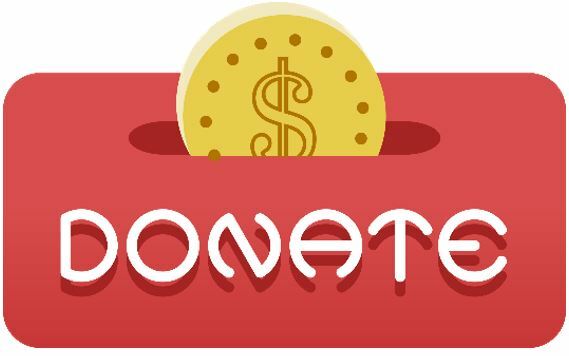 Such organizations register with the IRS under various sections of tax law permitting them to receive tax-deductible donations—the most common of which is section 501(c)(3). However, if it is unclear, taxpayers can utilize this tool for further information on organizations. There are certain donations that are never deductible. For instance, political donations, raffle tickets, or donations to individuals do not qualify. The second component is the taxpayer&apos;s substantiation. Regardless of value, the IRS requires documentation for each donation made. For monetary amounts under $250, this documentation can be a bank record or a written record from the organization, which states the organization name, date, and fair market value. For amounts over $250, bank records do not suffice, and the written record from the organization must also include a description of the donation and state whether any goods or services were exchanged for the gift. For noncash donations, the thresholds and substantiation is the same for cash contributions up to $500. If the total noncash donations exceeds $500, you will have to report the date, amount, and organization on your tax return for each noncash donation. For noncash donations exceeding $5,000, more rules come in to play depending on the good donated, and an independent appraisal may be required. For more information on the various rules, consult your tax professional.